Please join us for our bi-annual Get to Know Your City Open House! 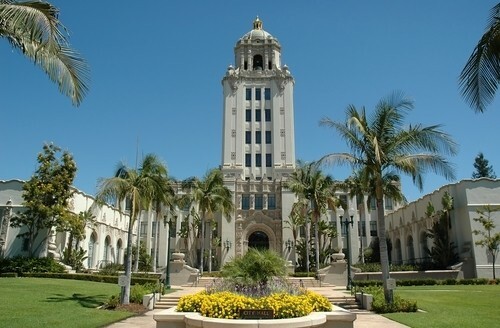 In partnership with the City of Beverly Hills, this will be an Open House where you will have the opportunity to mingle and ask questions of Key City Departments that impact your business. We will also have a great presentation by our Assistant Chief of Police an Program Administrator fore the Beverly Hills Ambassador Program on Crime Prevention Tips for Small Businesses, a light breakfast, raffle prizes and more. Please join us at this complimentary event for the business community!